`: Are You a "Rocky"? 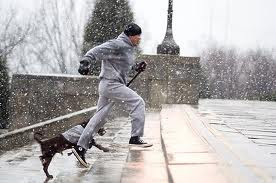 Will those who saw the movie Rocky ever forget the rigorous training he endured to reach his dream of victory in the boxing ring? 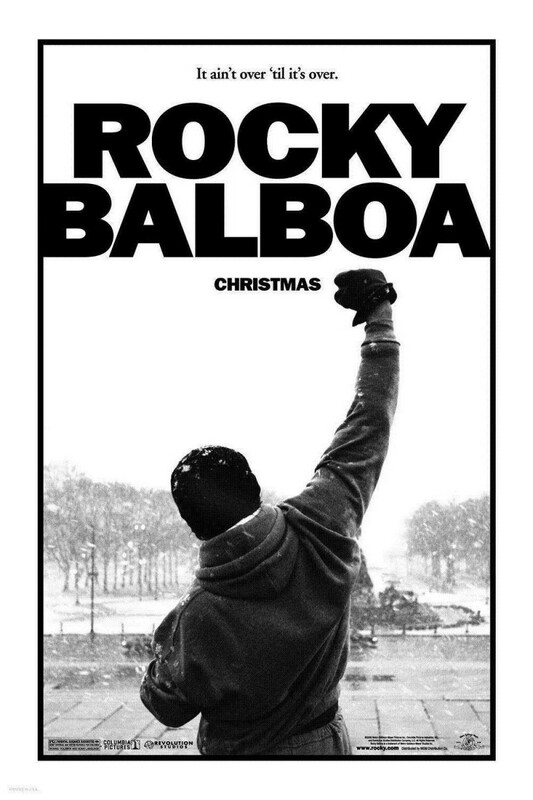 I’m not a boxing fan but I do admire Rocky’s tenacity. Here was a young man who had come from nothing, had nothing but a dream and the willpower to work toward that dream. He was not afraid of the work his trainer convinced him he would have to do on a consistent basis. Remember his running up those wide concrete steps and then standing on the pinnacle, still pumping his legs, and punching the air with his upraised fists? 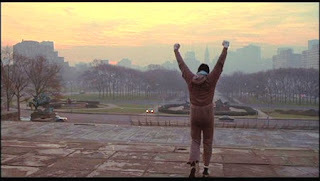 In that scene Rocky Balboa thought he was ready for anything, but as yet he hadn’t met with reality. He raised fists full of hope, of determination and courage to go for his ambition and vision. As the movies Rocky II, III, etc. came along he never let his hope and dreams be dashed. Rocky not only was full of hope that he would be a champion boxer, he had confidence and no doubt that he could become one! Isn’t that what we all would like to be able to do? Whether we’re a parent, a teacher, a skilled worker, an astronaut, or a writer, we need the stick-to-it that Rocky Balboa exhibited. Do we have that? Do we have what it takes to succeed in our field? If we have realistic goals, we can effectively work toward them.